Мой MVP коллега и очень высококлассный специалист Евгений Агафонов выпустил книгу о многопоточном программировании на C#. Купить в электронном виде можно всего за $5.00. 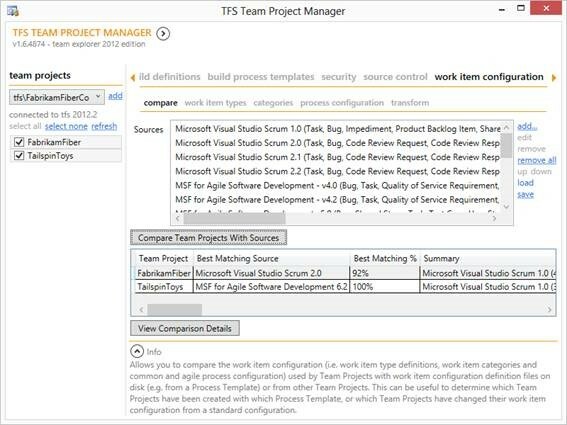 Automates various tasks across Team Projects in Team Foundation Server. If you find yourself managing multiple Team Projects for an organization and have recurring tasks and questions that repeat themselves over and over again, Team Project Manager probably has some answers for you. 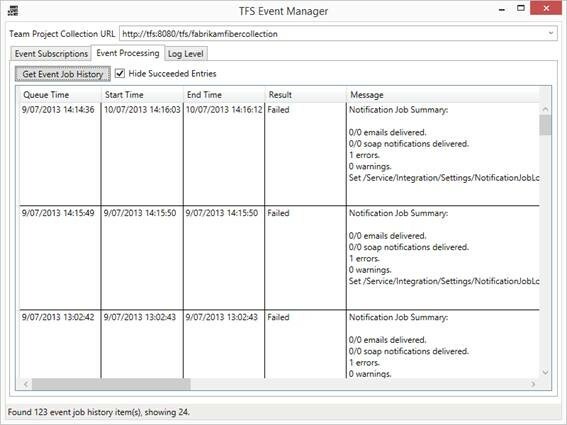 Allows you to manage Team Foundation Server event subscriptions as well as help troubleshoot event job processing. If you’ve read Grant’s blog you’ll know why this is convenient. Deletes Team Foundation Server workspaces that have not been accessed in a number of days, along with their files locally on disk. Мой коллега Владимир Безмалый отвечает вопросы по безопасности. Летом 2013 года я давал интервью программе новостей 5 канала (Киев). Естественно в новостях показали пару фраз. Захотелось выложить полную версию черновика. As you may know I worked on TFS Branch Tool which is one of the ALM Rangers solutions. As usual we are dogfooding latest technology and at some point our builds started failing. We tried to investigate cause and found that product team deployed latest VS 2013 bits into golden image of the agent. We identified that some of the tests that use Microsoft Fakes are failing on hosted build. Don’t be surprised that everything was fine on developer’s computer. So, business as usual. А знаете ли Вы, что в новой версии Team Foundation Build можно теперь запускать PowerShell скрипты? Читать подробнее о запуске скрпитов во время сборке и передачи им параметров. Финальные версии Visual Studio и Team Foundation Server 2013 доступны для скачивания. Visual Studio 2013 has been released to the web!